Elon Musk’s space company can add another first to its ever-increasing list. Only two days ago, it successfully launched the U.S. Air Force’s X-37B experimental space plane. This is the first time for SpaceX to launch the X-37B, which has run four missions previously but the launch vehicle was always United Launch Alliance Atlas 5 rocket. 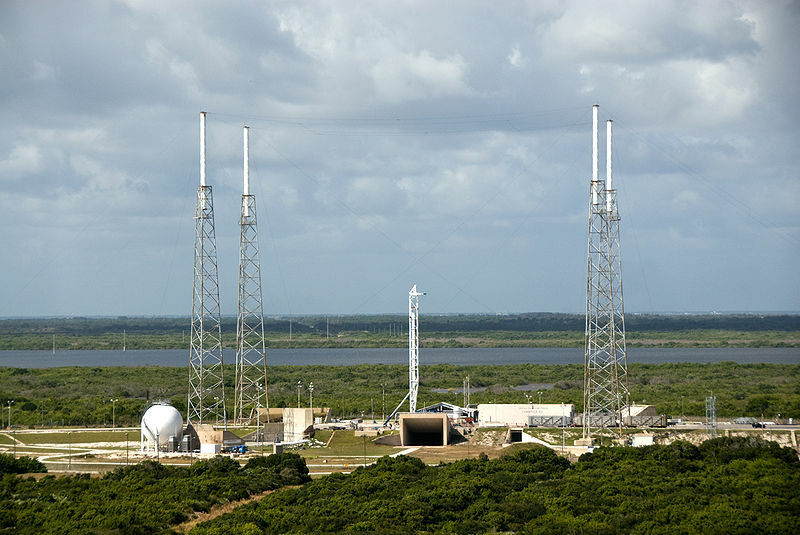 The launch was scheduled for September 7 at Cape Canaveral, just days ahead of the potential landfall of Hurricane Irma and there is a chance to be postponed due to weather. This time the X-37B was launched atop the company’s Falcon 9 rocket, which took off from SpaceX’s Launch Pad 39A at NASA’s Kennedy Space Center in Cape Canaveral on Thursday morning at 10 AM ET (7 AM PT). This was the fifth classified X-37B space plane mission. The fourth flight was launched in May 2015 by United Launch Alliance and orbited the earth for 718 days before landing in May 2017. The ULA is a SpaceX rival that is a joint venture between Boeing and Lockheed Martin. SpaceX had to fight for a few years the chance to break up United Launch Alliance’s monopoly and land military contracts. In 2014 SpaceX sued the government, as the Air Force wasn’t giving Musk’s company fair consideration when it awarded contracts. Lockheed Martin Corp. and Boeing Co held a monopoly on military launches for more than a decade, until April 2016 when the US Air Force awarded a $83 million contract to SpaceX to launch a GPS satellite.